The beauty of estate planning is that you’re able to use several different tools in order to make sure your assets transfer in the way you intended and to who you intended. 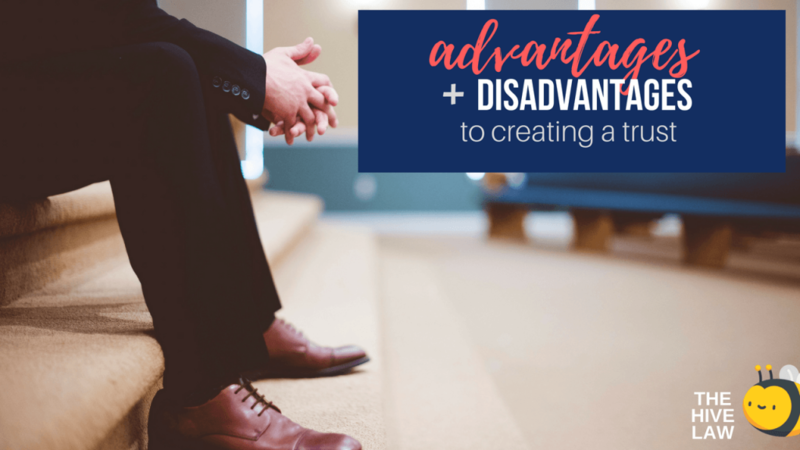 Because there are so many different tools and ways to craft your estate plan, we want to dive into detail in how trusts and estates can accomplish your estate planning needs! In general, a trust is a document that explains the rules that are to be followed for property that’s held in the trust. The most common reasons people opt for a trust are to reduce estate tax liability, avoid probate, and to protect property in your estate. There are many different types of trusts, but the two most common are revocable and irrevocable trusts. We’ve included a list of several different types of trusts Georgia residents use for their estate planning needs. This is not an exhaustive list, obviously. 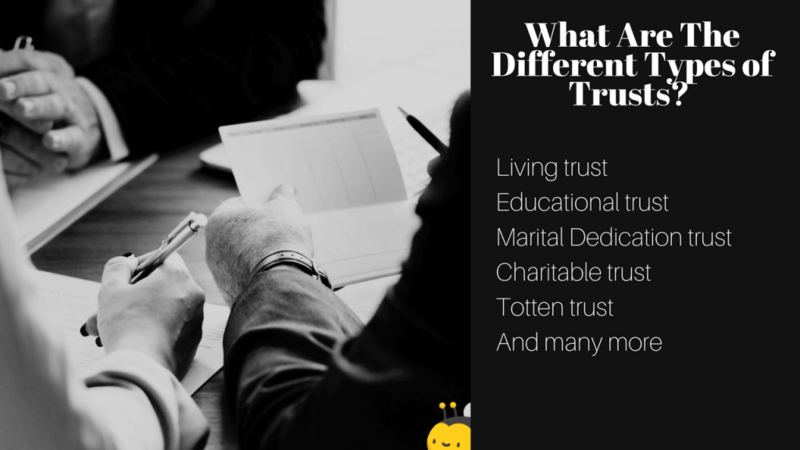 The types of trusts you can create can seem limitless; these are just the most common among clients we have met with! The variety ensures that you’re able to be creative with your trusts and estates. Trusts are a very popular alternative to the simple last will and testament route. They provide benefits and protection in ways that a will sometimes is unable to. Living trusts avoid probate while a will must go through that process. If there’s a contest about the distribution of your assets, a trust usually holds up better. Conditions can be put on your assets within the trust— it can say when and how your assets should be distributed. And provides privacy for your family during the asset distribution process, unlike the probate administration process. As we all know, nothing is perfect. 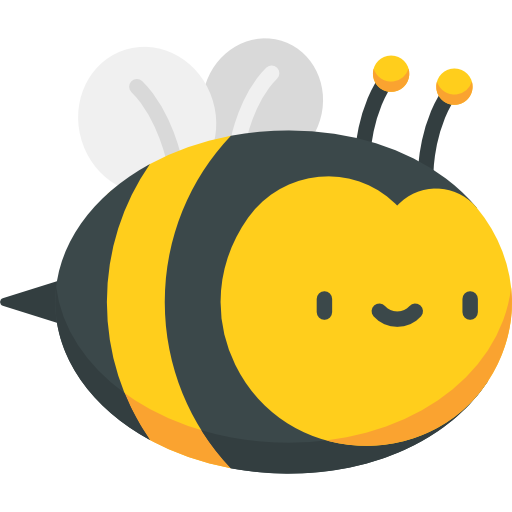 So we’ve also included some disadvantages and misconceptions about trusts and estates. Your property won’t be totally tax-free. Trusts are harder to create and usually more intricate than a will. This means a higher price tag from your trust and estate planning attorney. The contesting period for a trust is longer than a will— 1-5 years versus 30-90 days. Putting assets into a trust can be very time consuming and a downright pain. 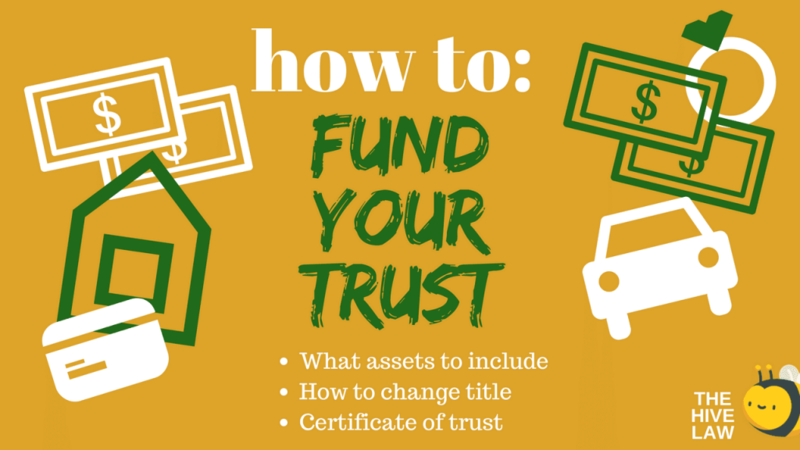 What Assets Can Be Placed In A Trust? Everyone is familiar with real estate being in trusts– it’s definitely the most common! However, it is not the only thing trusts are made to protect. Many people wonder if funding a living trust is difficult; it’s not– it’s just time consuming! If you have several different assets going into your trust, be aware that almost all of them will have different processes and requirements when transferring property to the trust. Some will require a simple assignment document and others might ask for a more detailed, written instructions directly from you. Sometimes your trust and estate planning attorney will have to draft a certificate of trust; this verifies that you actually have a trust, shows who the trustee is and explains the powers they hold. It, however, does not give information on what assets are in the trust, who the beneficiaries are or their inheritances. The process isn’t necessarily hard, it’s just tedious and easy to forget about. It can also become annoying when you acquire more assets after the formation of the trust and you have to remember to transfer them over, too. Many people wonder if their trust and estate planning attorney can transfer their assets for them. Sometimes that’s an option. Usually they will transfer your real property (houses and land) and then give you direction on how to transfer other assets. Your attorney should go over all of your assets with you and explain the procedure. They should help you decide who will be responsible for transferring each asset; once you understand the process, you may decide to just transfer your assets yourself and save on legal fees!